Allen Craig has helped mentor many of the youth on the current Padres team, and he’s going to be brought back as an advisor to the team. The San Diego Padres made an addition to their front office Friday, hiring former All-Star Allen Craig as a special advisor to the baseball operations, per AJ Cassavell of MLB.com. Craig spent parts of five seasons in the major leagues from 2010 to 2015 with the Cardinals and Red Sox and spent the 2018 season with the Padres’ Triple-A affiliate in El Paso. 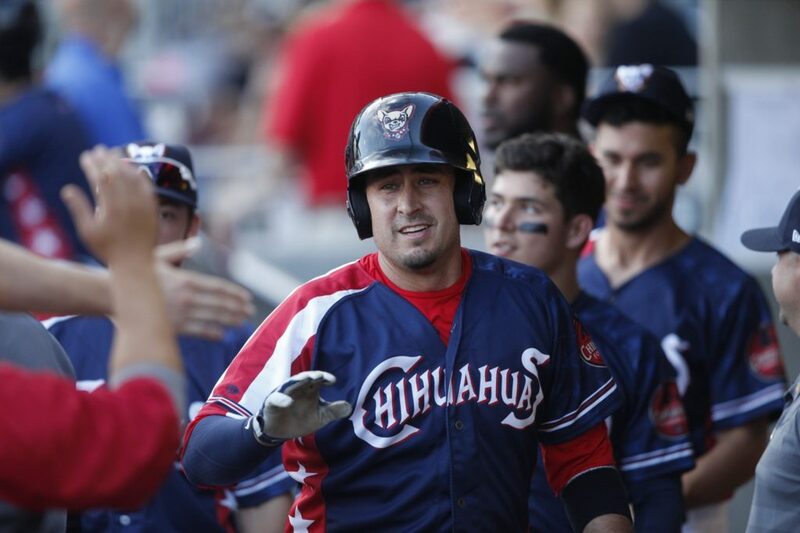 The first baseman/outfielder put up decent numbers for the Chihuahuas, posting a .293/.375/.479 slash line over 92 games. Craig’s best major league season came in 2013, the year he signed a five-year $35 million contract extension with St. Louis. He posted a 134 wRC+ to go along with a .315/.373/.457 slash line across 563 plate appearances and also achieved his lone All-Star nod that season. A World Series winner with the Cardinals in 2011, Craig experienced a huge drop-off in production following an injury in 2014 and has been relegated to the minor leagues since the 2016 season. 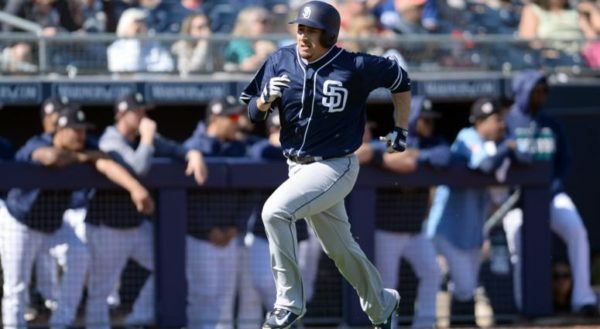 According to Cassavell, “Craig will be called upon as a resource for young hitters in the Minor Leagues,” also adding that he has had a positive influence on current Padres’ major leaguers Franmil Reyes and Luis Urías. 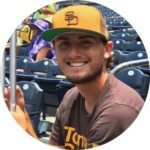 Craig’s new role could very well be a launching point for a new career path in baseball as former special advisors such as Skip Schumaker, AJ Hinch, and Mark Loretta have found their way onto big league coaching staffs in previous years following tenures with the Padres organization. Craig is the second known former player added to the Padres front office this season as former catcher A.J. Ellis was added to the staff as a special assistant to General Manager A.J. Preller back in February. With this move marking the end of his playing days, the 34-year-old Craig closes his career with a .276/.333/.435 slash line and a 113 wRC+ over 534 games.